Fans of refined-looking casino sites should check out OVO Casino, a classy web-based gambling location powered by Novomatic and owned by Quasar Limited Casinos. It is a regulated establishment, providing top gaming services under a license issued by Malta Gaming Authority. 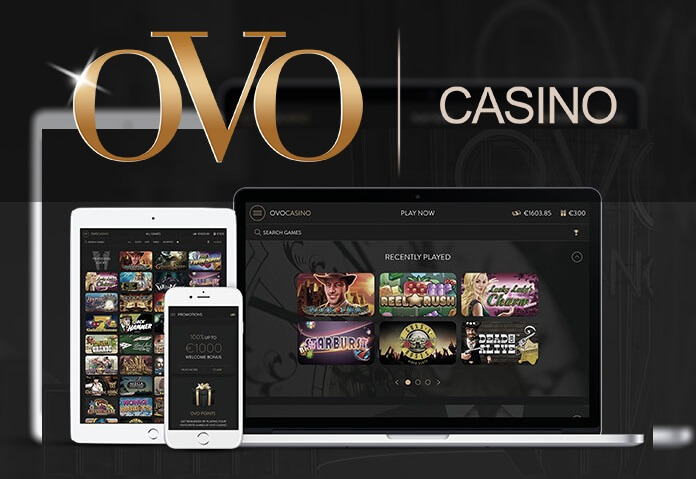 OVO Casino has been around since 2012, sporting an elegant black theme with an instant-play, simple interface that allows customers to find their favourite games easily, without stumbling upon flashy, distracting details. OVO has one of the best loyalty schemes around, and it’s not a rarity to see the casino offering no deposit bonuses to those who join the site for the first time. The game selection is satisfactory and will surely tickle the curiosity of Novomatic land-based slots lovers. As mentioned, OVO’s platform is mostly comprised of Novomatic titles, with some additions from Euro Games Technology and Net Entertainment to step up on the variety of games. From this, you can conclude you’ll be seeing some top slots on the site, but also some that are exclusive to Novomatic and to that often distributed to web-based casinos. It’s the slots that OVO Casino is most packed with, but the venue also provides a decent selection of table games and video poker machines. Know that you can play OVO gambling games in demo mode and for real cash. Bettors can relish in virtual blackjack, roulette, baccarat, as well as sic bo, but they can also play the popular Deuces Wild or Jacks or Better machines. OVO has an attractive bingo offer as well. If you get fed up with the same old table games you can play Dynamite Bingo, Crazy Cactus Bingo or Wizard Bingo. 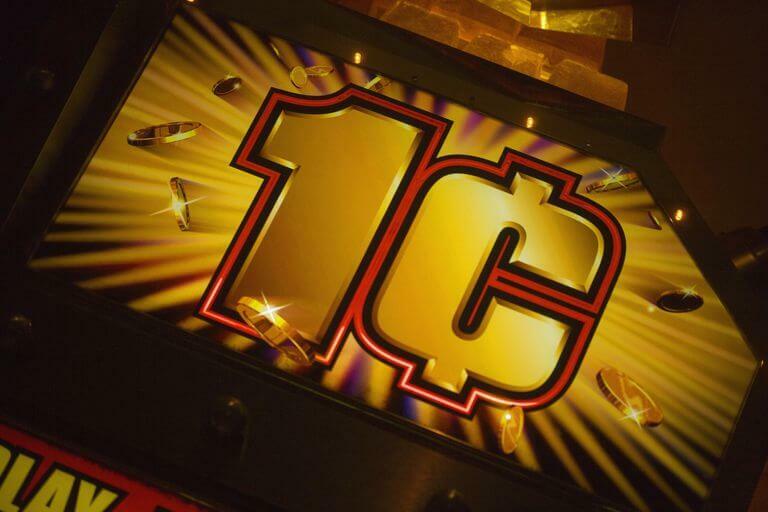 A distinguishing slots collection is what makes OVO Casino stand out from the crowd. Out of hundreds of games on display, some of the Novomatic classics are the ones that attract the most attention, and the most players. We remind you that Lady Luck, Book of Ra and Dolphins Pearl are some of the most sought-out Novomatic releases out there, and they are followed by terrific slots like Lord of the Ocean or Chicago. The Book of Ra slot has its deluxe edition as well, which is an even more intense archaeological adventure than the original one. 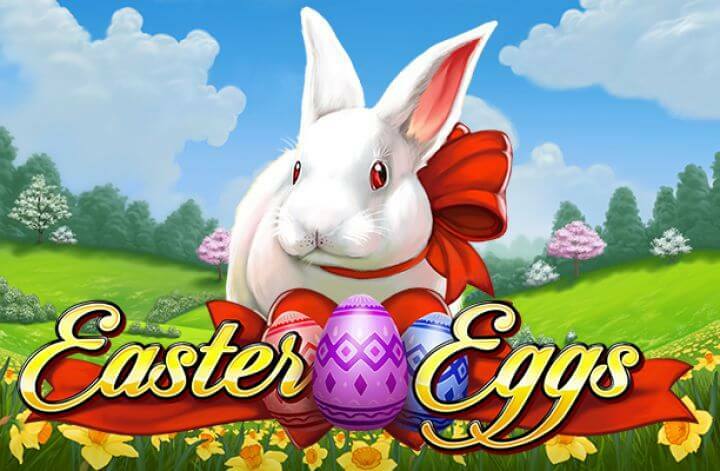 To enter a slightly more modern slot universe, you can try out some of NetEnt’s best slots at OVO online casino. There’s Gonzo’s Quest, Jack Hammer, Piggy Riches and Starburst. EGT contributes to such titles as Mayan Spirit, Great Empire, The Big Journey and Ultimate Hot. There are some neat retro slots listed in there as well, like Burning Hot 7s, Sizzling Hot Deluxe and more. Payment methods shouldn’t be a concern for OVO Casino members. The site is well-equipped with various banking options, from e-wallets to good old credit card payment support. Some of the accepted deposit methods are Neteller, PayPal, Sofort Überweisung, Skrill, Visa, Qiwi, Yandex, MasterCard, Paysafecard and WebMoney. Withdrawal also includes the traditional bank transfer. The minimal amount you can deposit or cash out is €10. Euros are the only currency accepted at OVO Casino, for now. OVO offers complete mobile compatibility with most of the popular handheld devices. You can be a user of Android, Blackberry, iPhone/iPad or a Windows phone and you can freely and easily load OVO Casino through your standard web browser. The mobile-tailored website benefits from the instant-play platform, and no app download is required. You can pick up where you left off as soon as you leave the house, just sign up with your personal username and password that you normally use on desktop and you’re good to go. The complete service at OVO Casino is maintained on the highest level, and that applies to customer support as well. Members of the casino can use several support options, and they are pretty much what you’d expect. There is an email address available and also live chat. In the case of OVO Casino calling a designated casino representative by phone may the fastest way to get assistance, as the live chat staff may take several hours to respond sometimes, depending on how busy they are. OVO online and mobile casino is surely worthwhile for gamblers that are searching the market for some slots that are a bit different. The website has a contemporary, intuitive design and offers simple ways to browse through the lobby. We’d like a more diverse table games selection, but there is still enough to keep an average gambler satisfied. When it comes to slots, it’s a real empire of diverse, appealing slot machines at OVO Casino that would be a shame to miss if you really care about online slot entertainment. The site is SSL encryption protected, certified and licensed. Players have a great choice of funding options and, in all honesty, no reason not to come back for an extended OVO gambling experience. Credit/Debit Cards. 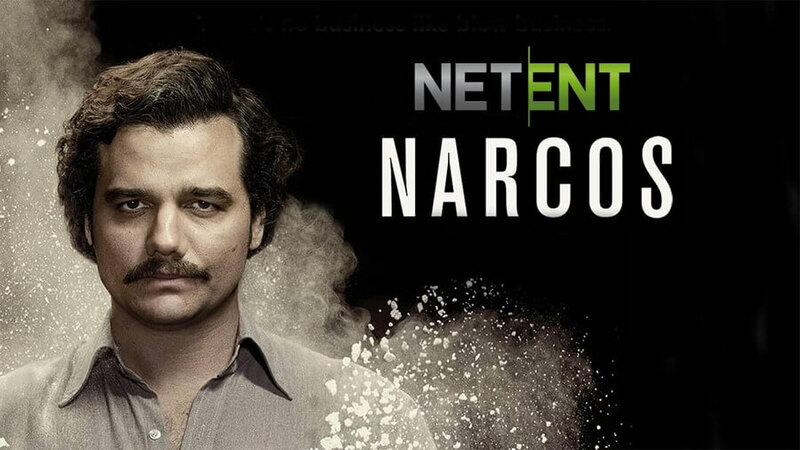 Neteller. PayPal. Paysafecard. Skrill. Sofort.